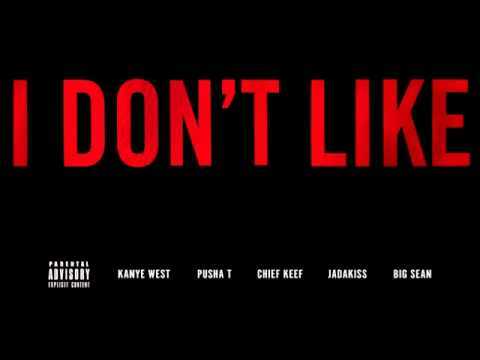 Remix of Chief Keef’s “I Don’t Like” from the G.O.O.D. music album Cruel Summer. Kanye’s remix features a prominent vocal sample from Jamaican reggae and dancehall artist Barrington Levy’s 1980 song “Under Mi Sensi” in keeping with Cruel Summer’s reggae-influenced sound.